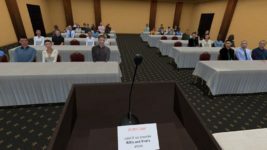 OSgrid has been incorporated as a non-profit and registered with the state of Texas, grid treasurer J. D. Celko announced Thursday on the grid’s forums. Celko, who is also known as Amy Storm in-world, said that the grid has also received its federal tax ID, and are currently applying for tax exempt status from the IRS. She also announced the opening of a new welcome station on the grid, located at the OSgrid Welcome Station region. OSgrid is the largest grid running on the OpenSim virtual world server software, and allows users to connect regions for free. It is also a testing ground for new releases of OpenSim, and hosts regular weekly meetings of OpenSim developers. 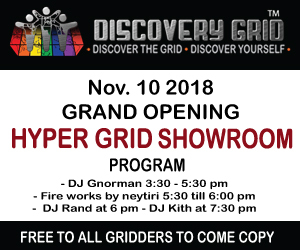 The grid recently had a change of leadership after hosting company SimHost stepped in to help the grid out after the University of California at Irvine dropped its sponsorship of some grid servers. Since the change, the grid has been gaining around 1,000 new registered users a month — and around 1,500 new registered users over the past two weeks. The grid also gained more than 700 new regions between mid-January and mid-February, and another 250 new regions over the past two weeks. 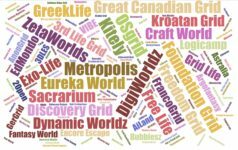 OSgrid region numbers fluctuate greatly, however, and are not necessary indicative of on-grid activity. Arrival area on the OSgrid Welcome Station. It has movement tutorials, starter avatars, a translation tool, a few other useful starting items, and a gate to other destinations on the grid. It has a very modern, futuristic feel, like a teleportation deck on a brand-new space ship. 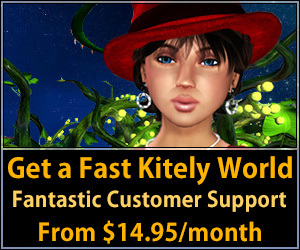 OSgrid offers a choice of six starting avatars at the entrance. 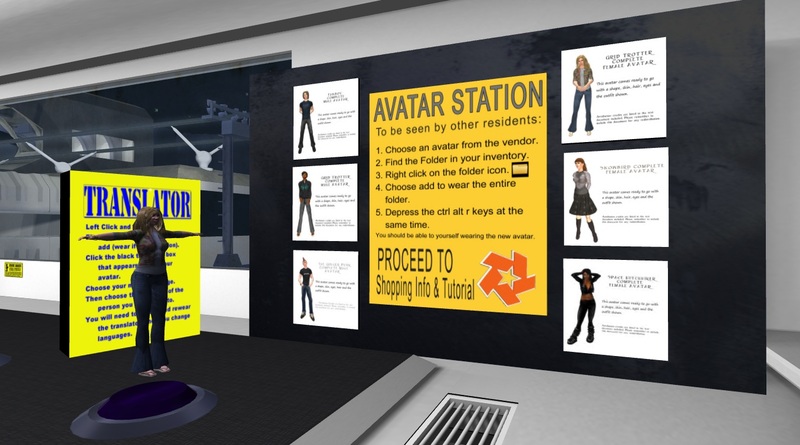 Previously, OSgrid offered a choice of two starter avatars on LBSA Plaza. The avatars are complete sets, including bodies, skins, hair, clothing, and associated attachments. 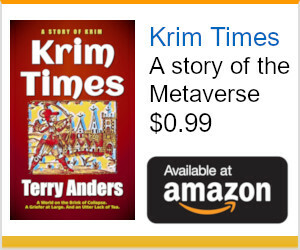 Each avatar also includes a notecard describing the provenance of each item. 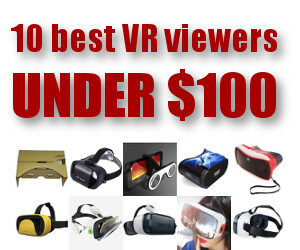 As of this moment, license terms are not included, so users should assume that the content is licensed to use only on OSgrid unless instructed otherwise by the original creators. 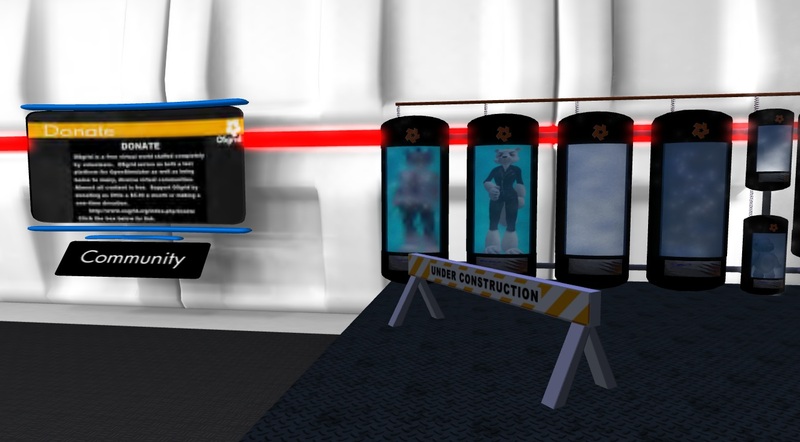 Furries and other types of avatars are stored away in pods behind an “under construction” sign. A blinking, dotted green line directs new users through the station, past a variety of tutorials, and finally to a room that showcases other destinations on the grid. At the end of the path there’s a gate to other important OSgrid destinations. The line ends at the entrance of a gate that takes users to other regions on the grid. Overall, a very professional design and a nice, though slightly impersonal, introduction to the grid. Celko’s announcement thanks a number of volunteers who donated their time and content, and also thanks eight greeters. The welcome station will feel a lot more personal when the greeters are in place. Today, LBSA Plaza has a bit of a dark and closed-in feeling, but the new design seems to be a lot more open and significantly brighter. The Tempest region on OSgrid is a work in progress. It’s also surrounded by attractive landscaping, and has the feel of a modern airport. Visit it in-world by looking for “Tempest” on the map, or via hypergrid by teleporting to “hg.osgrid.org:80:tempest”. 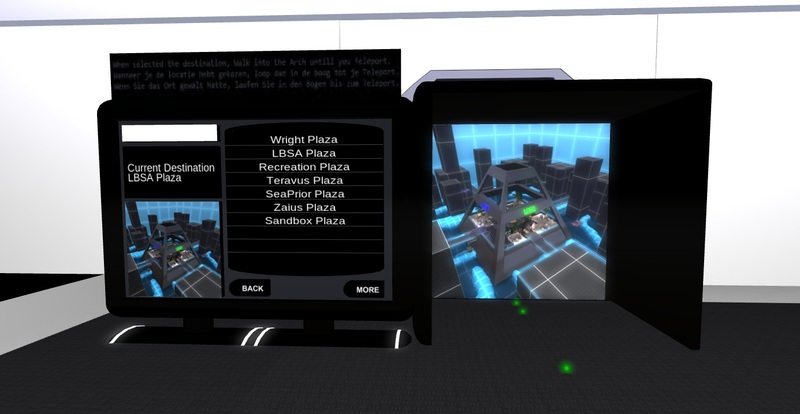 OSgrid has recently been the center of some controversy after it blocked hypergrid teleports to the Metropolis grid and replaced its traditional weekly town meetings with a “suggestion box” style system. However, judging by this week’s weekly briefing report, the grid administrators seem to be fairly open to criticism. One of the questions addressed was about reopening the hypergrid link to Metropolis. 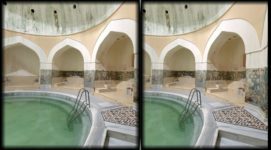 The official answer was that the link would remain closed “at this time” because it has “almost completely eliminated” problems associated with visitors from that grid. In the lively discussion that resulted from this announcement, grid residents argued both sides of the issue. In particular, some residents pointed out the lack of sufficient security controls to deal with individual hypergrid visitors that forced some region owners to close their regions to hypergrid visitors altogether. In addition to underscoring the need for better hypergrid security tools, the discussion also highlighted the need for better communication between administrators of different grids, so that they could act in concert to police bad behavior.